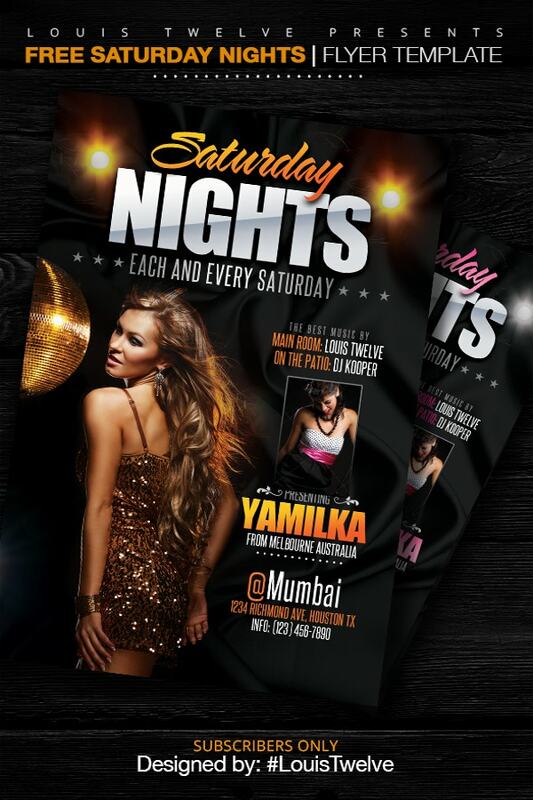 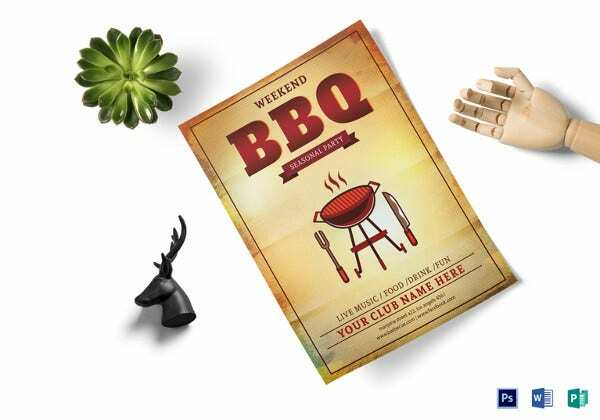 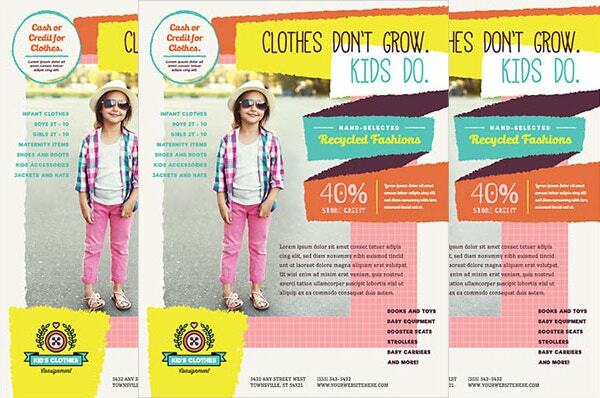 Flyers are no doubt an important marketing tool for any company or business. 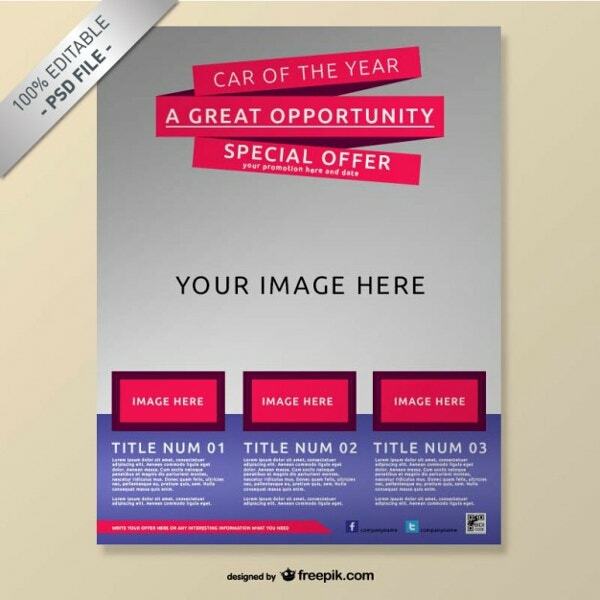 They simply yet smart and ensures an effective way to spread the word for you. 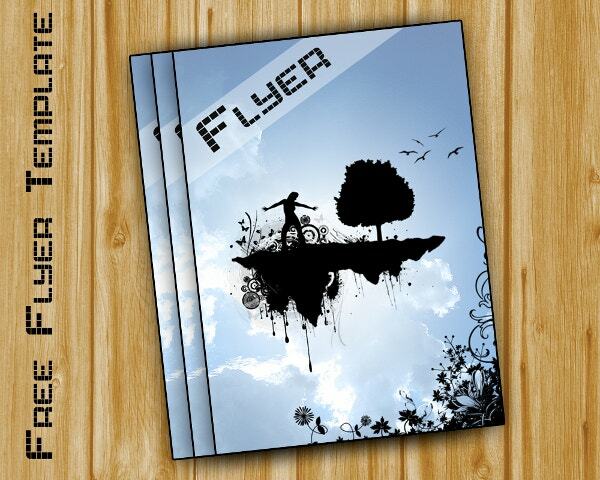 With big fonts & few words, flyers can be read easily. 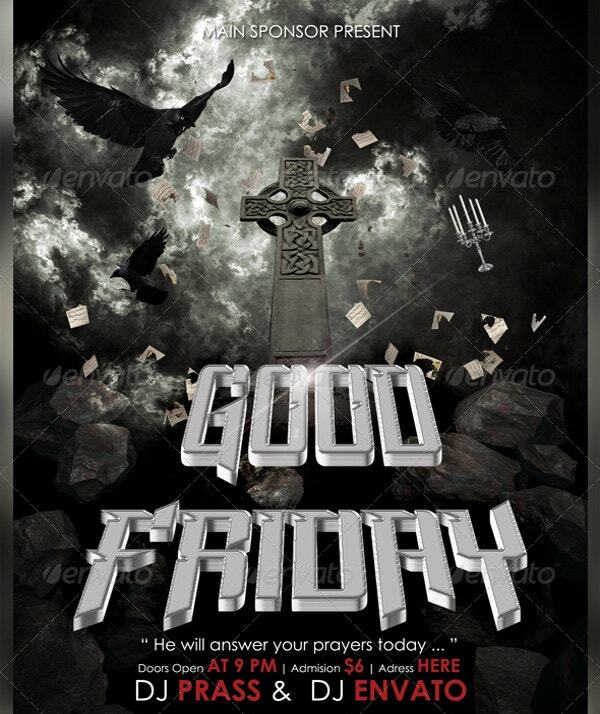 They don’t force your target audience to go through prolonged daunting textual messages and therein lies its big impact. 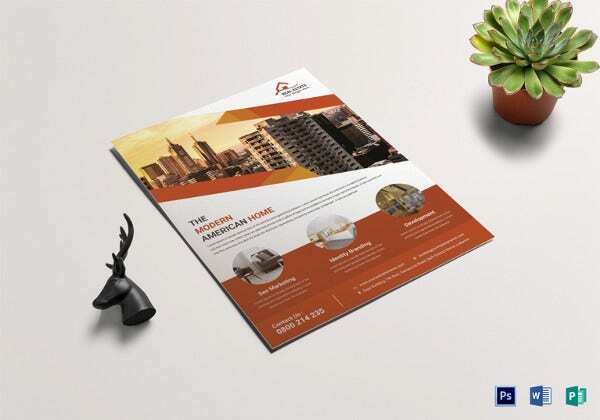 Moreover, flyers also allow you to promote your messages through striking pictures that immediately ups the marketing quotient of the campaign. 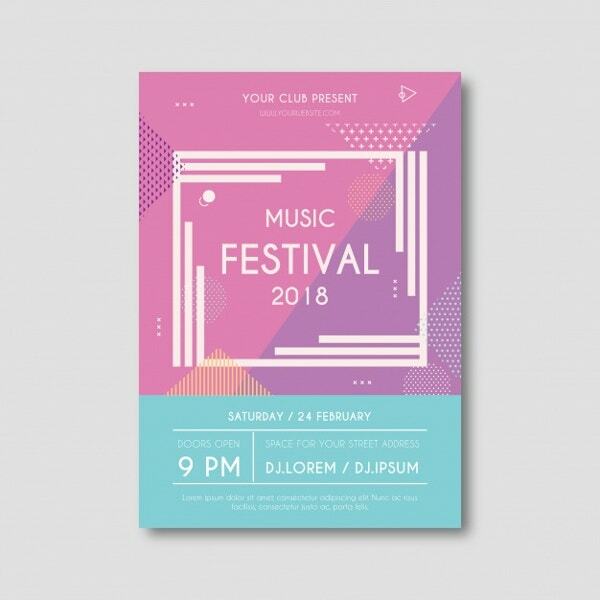 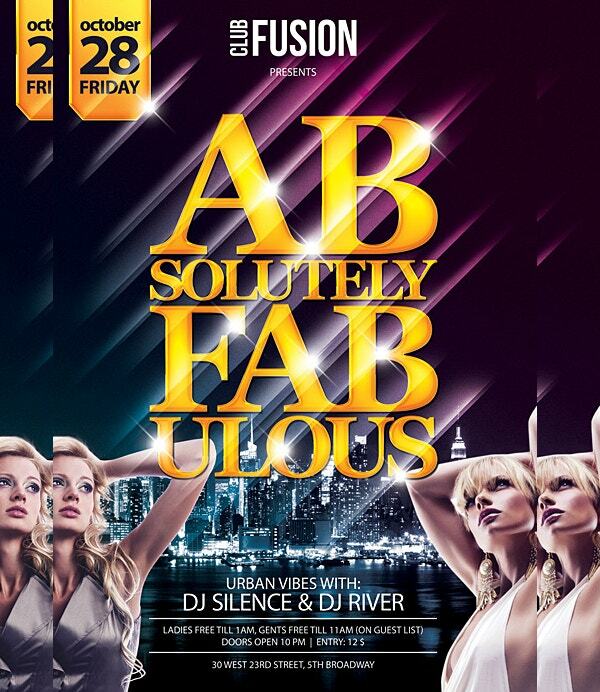 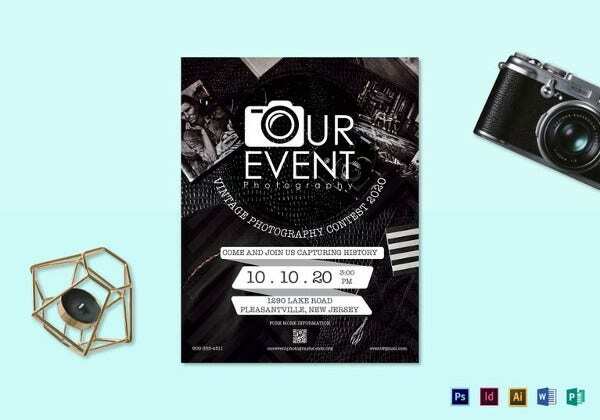 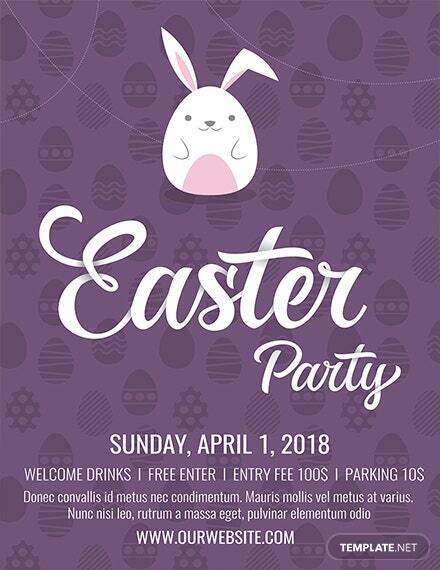 You can also Event Flyer Template. 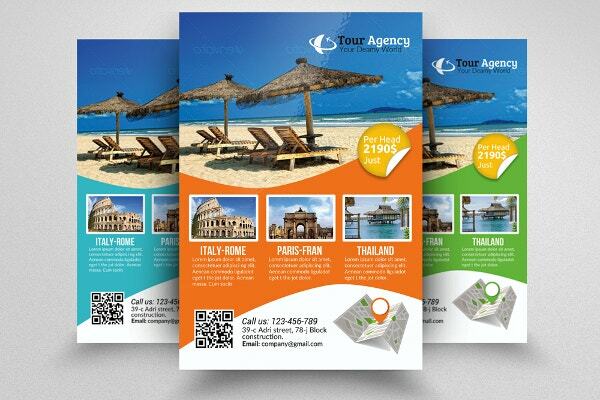 For example, a great picture of cool waves and pristine sand under the radiant sand accompanied by a watermelon splash and a cool babe jigging happily in front- makes a pulling call to your upcoming beach party.Besides, flyers are really inexpensive and don’t take much time to print. 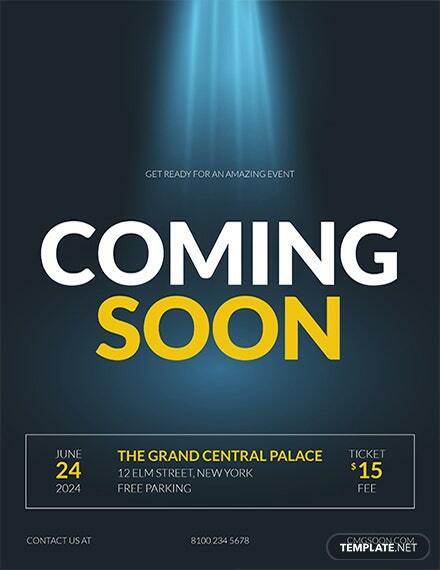 So, if you are in a rush to spread the world about your upcoming event, flyers are your best allies. 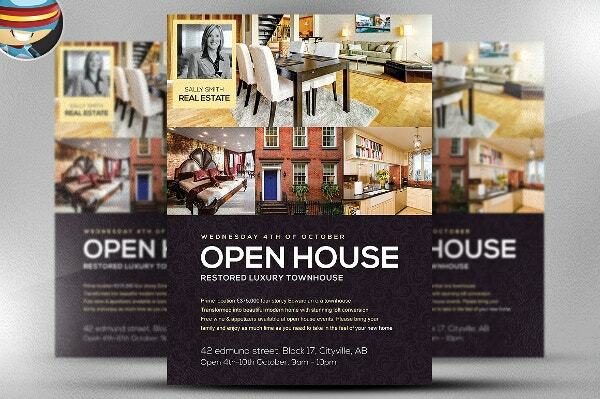 These days you can even send marketing flyers through emails. 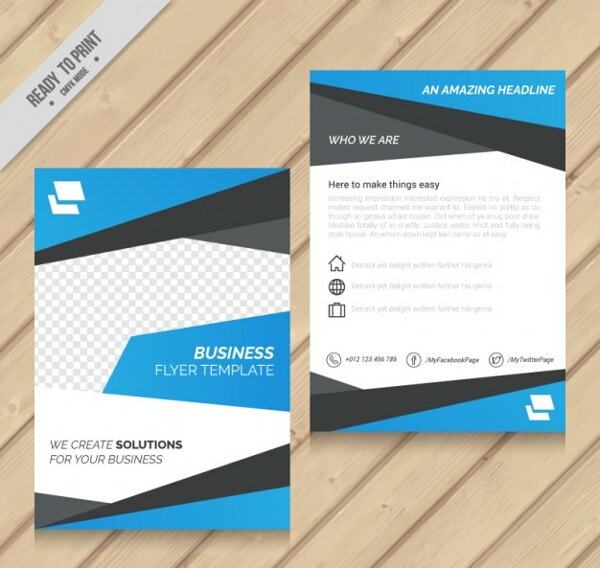 The good news is, to make your task easier, you have free flyer templates in word. 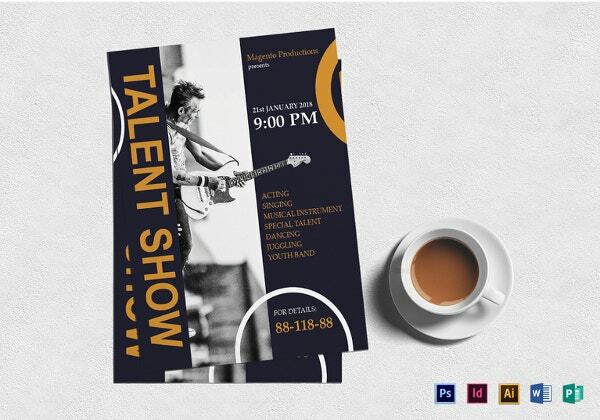 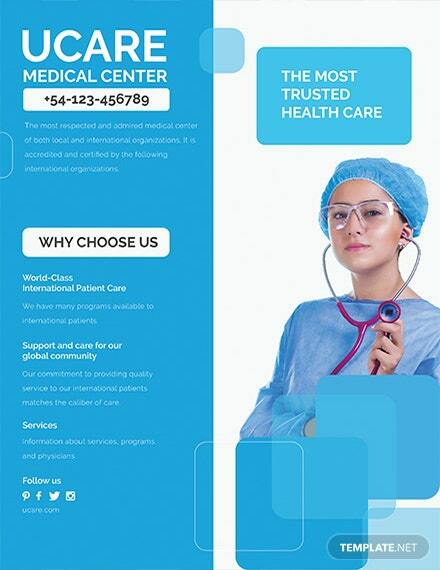 Flyers can be used by all sorts of businesses, be it a club or a hotel or salon or a daycare center or a corporate identity or a school and so on. 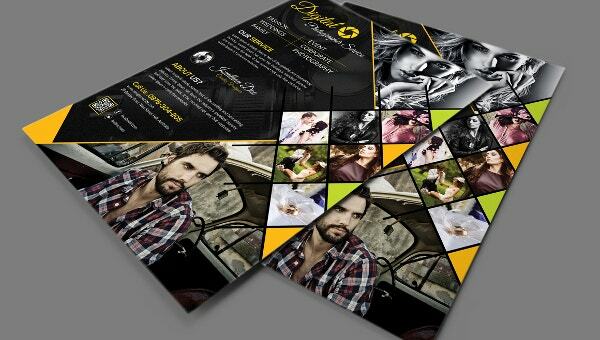 You will even get church flyer templates to create awareness about a special prayer session. 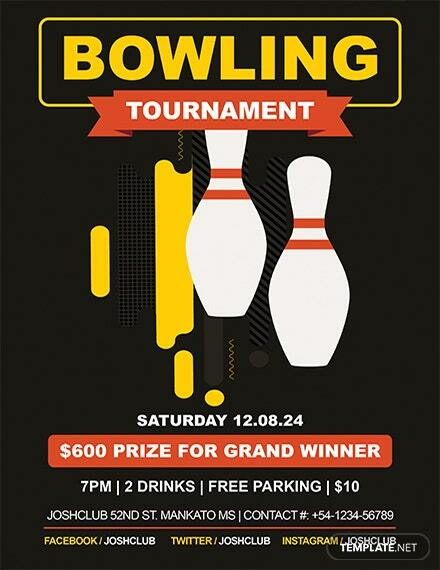 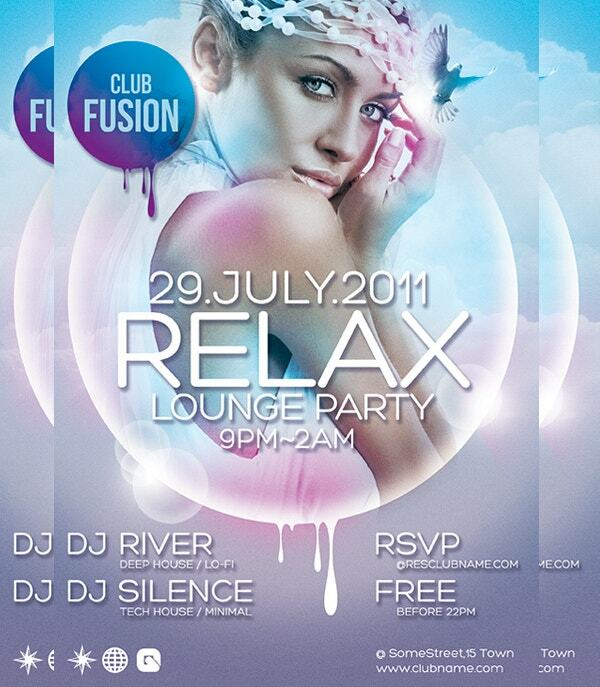 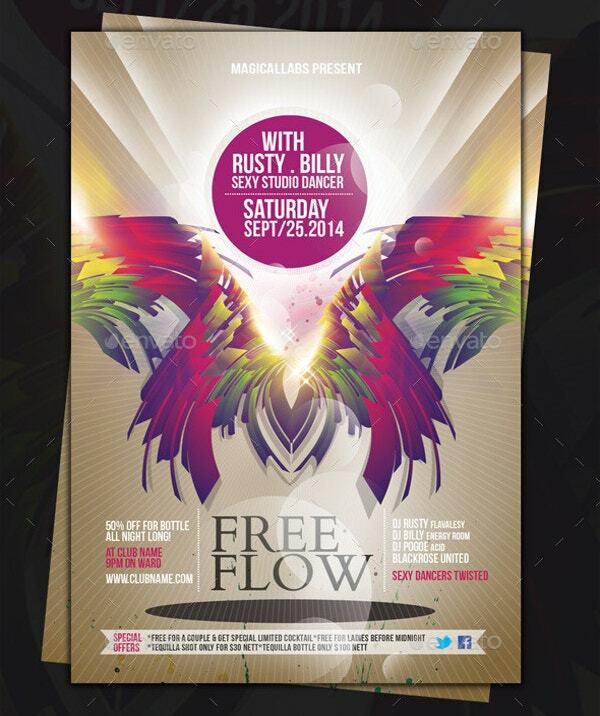 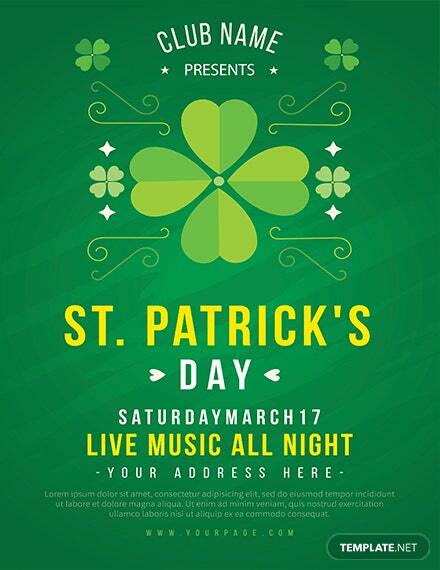 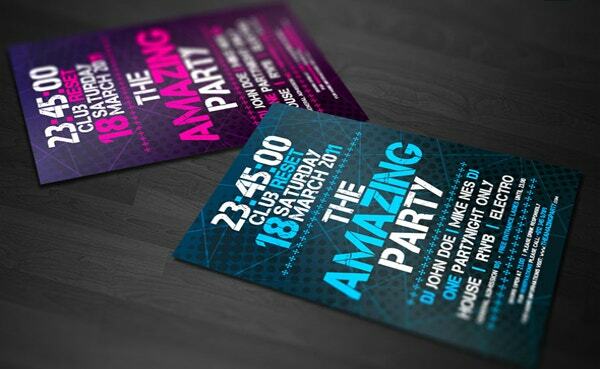 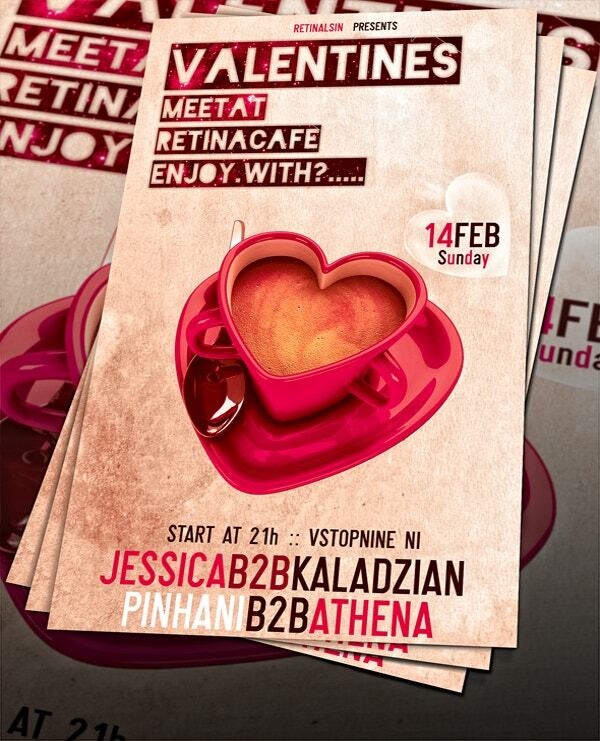 The flyer PSD templates can be used for various purposes. 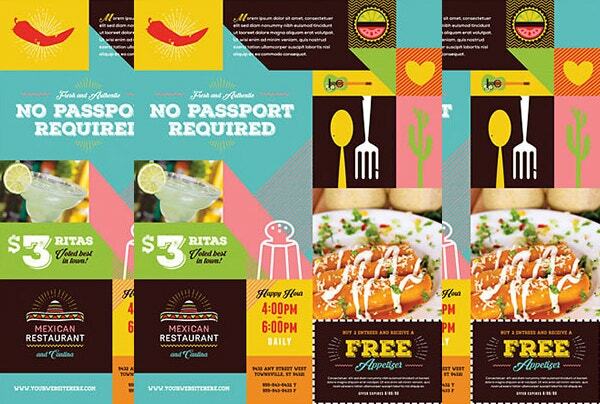 If you are about to launch a new menu in your restaurant, you can let the word out through flyers. 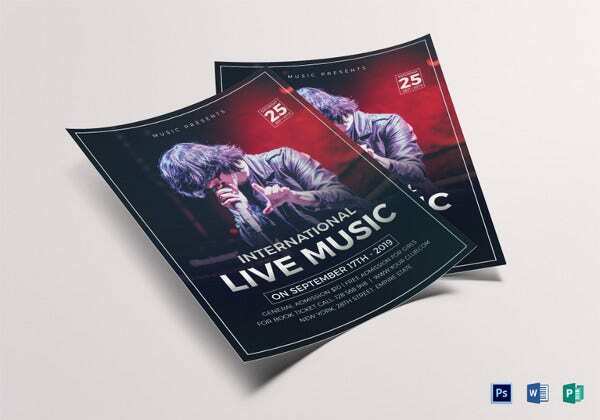 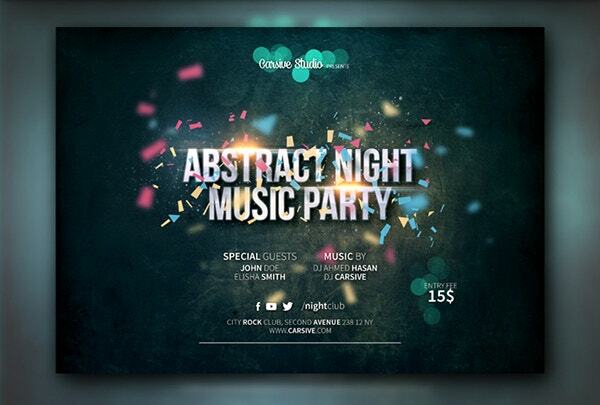 Then, you will also get free download flyer templates that will spread the word about the upcoming musical night in your nightclub. 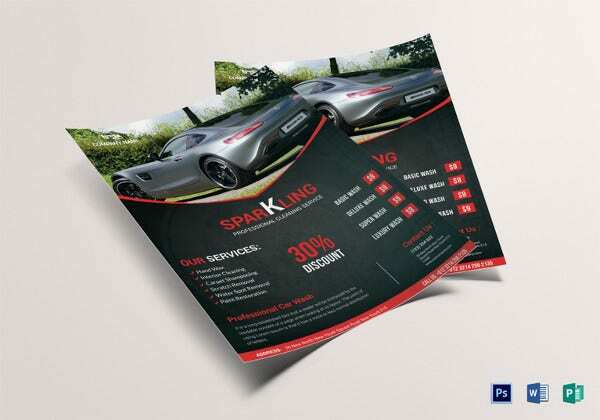 Besides, the flyers would be handy to inform your target audience about any special discount that you are about to offer the coming month. 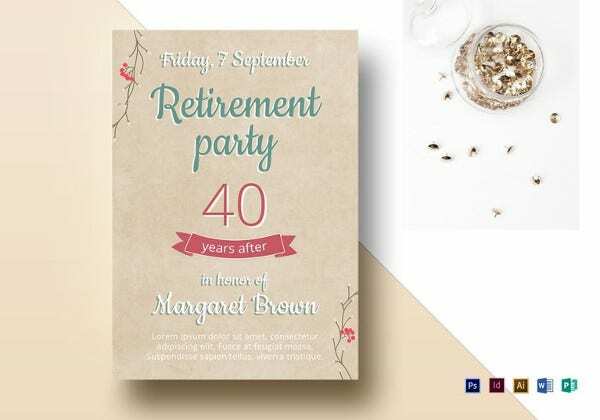 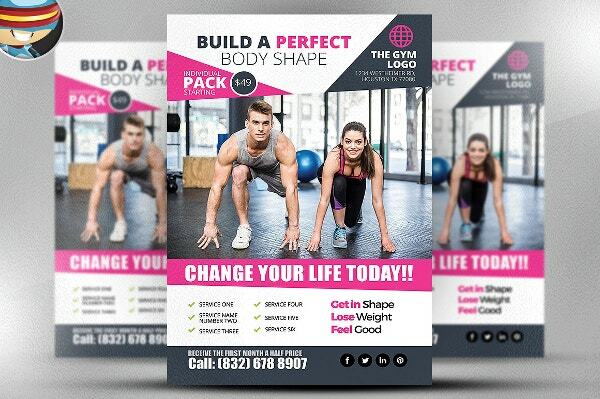 Otherwise, flyer templates PSD are helpful to remind your target niche about different great and unique services available from your company. 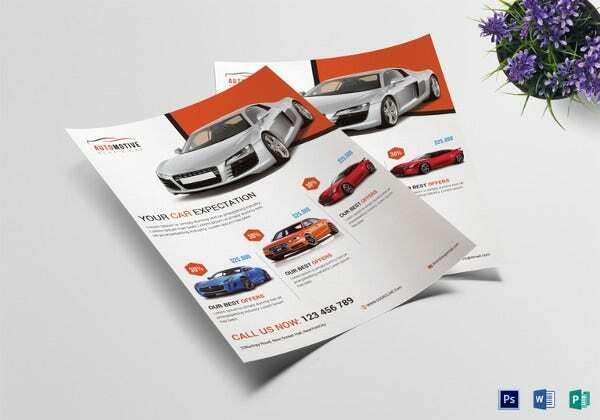 You can even opt for flyers to make everyone aware about the latest launch of your new startup. 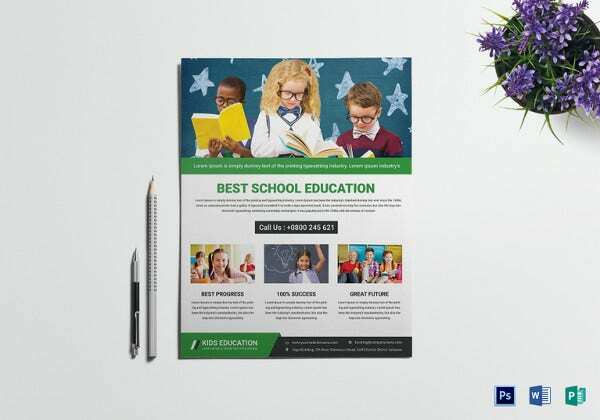 The free flyer template would be your loyal friend when you are too busy or need some expert guidance on how to create flyers yourself. 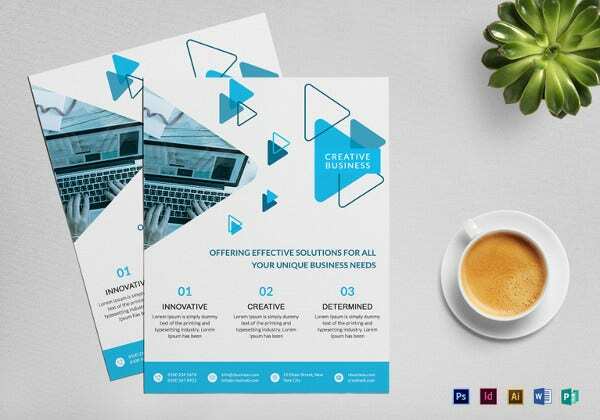 The business flyer templates come up with a readymade flyer structure with pre-defined space for pictures, titles and other text so that you know what to pout where and how. 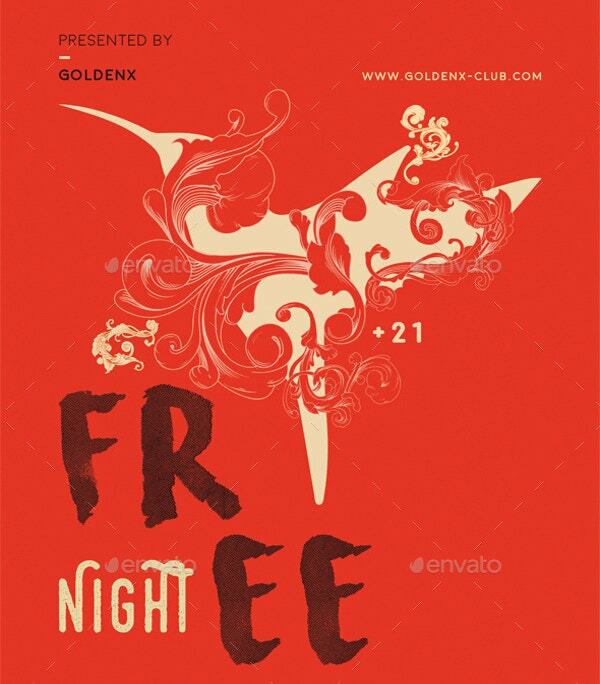 Apart from PSD options, you will also get free flyer templates Word. 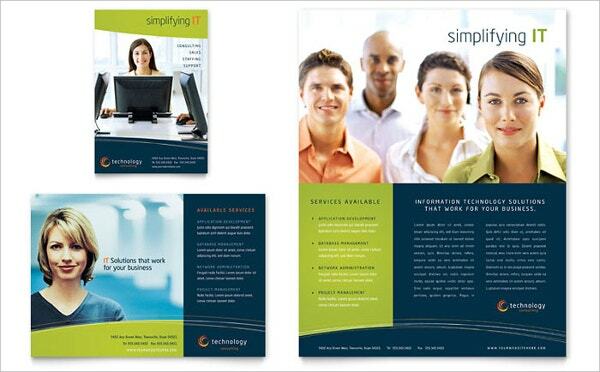 These templates can be modified easily with your own data. 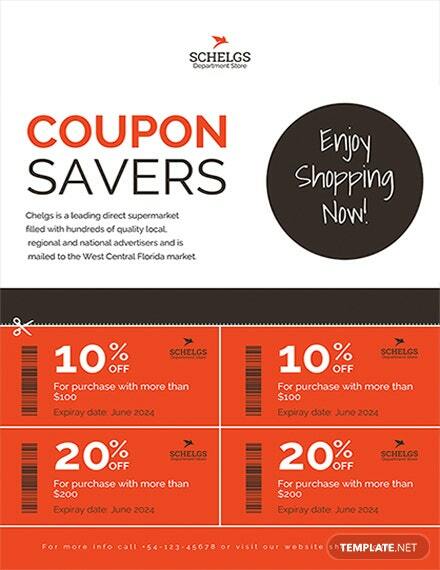 This saves lots of time, energy and of course a great deal of money for you. 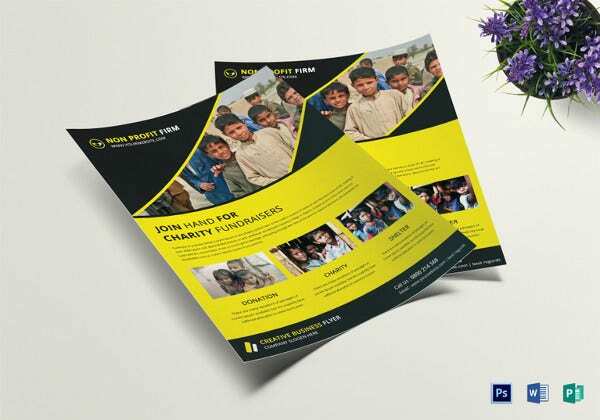 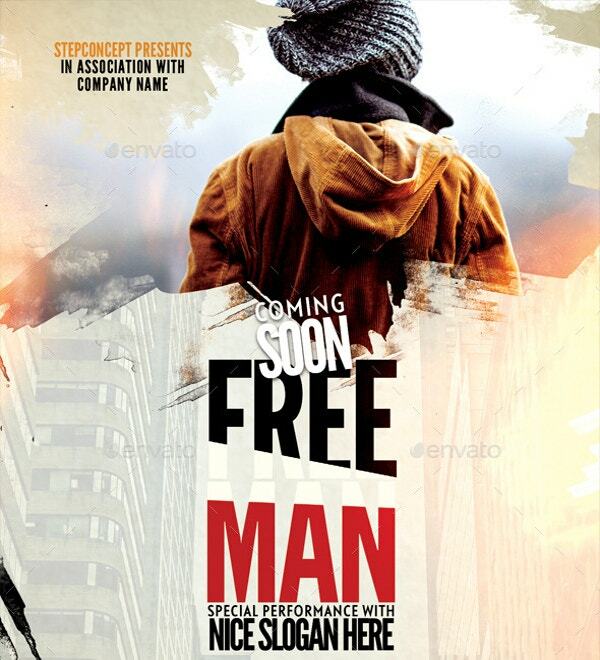 If you are searching for the best free flyer templates, you can always come to us at template.net. 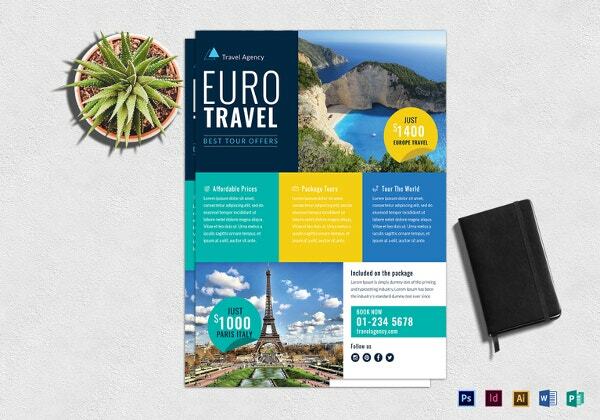 We have a huge array of great flyer templates in diverse designs by experts for different businesses to support your various marketing campaigns.